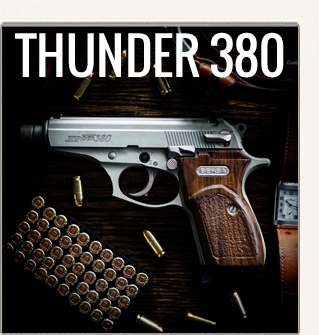 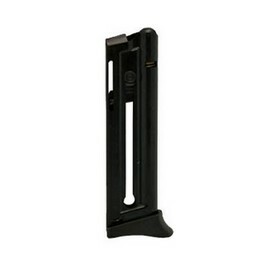 Spare Magazine for Bersa Thunder 22 - $29.00 : Tactical Imports Corp. 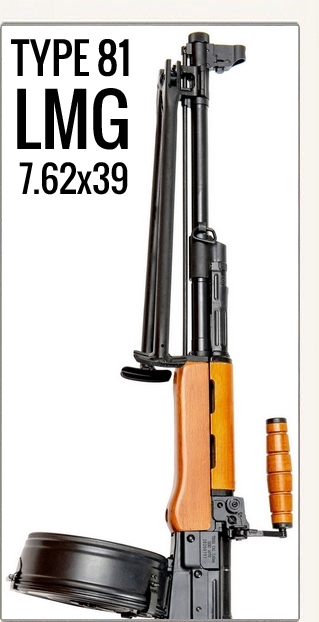 Details: Spare magazine for Bersa Thunder 22-6. 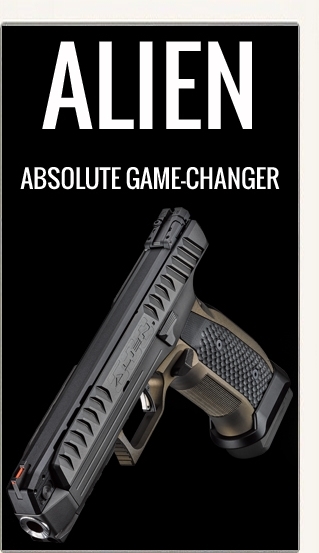 10 Rounds.